The Central Market was built by the city of San José in 1880 has been a thriving Latino market ever since. My answer is The Mercado Central, in downtown San José. 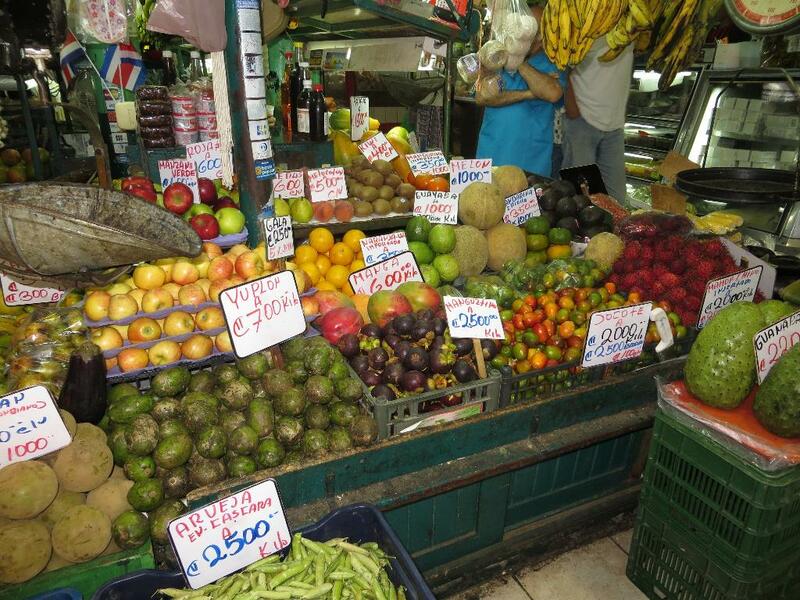 The Mercado Central (or the Central Market) is more than a slice of Costa Rican life. It is a slice and a half. The Central Market was built by the city of San José in 1880, on Avenida Central, and it has been a thriving Latino market ever since. It is only one square block, and one story high. Yet it contains a maze of crowded narrow walkways, that wind their way between hundreds of small stalls and alcoves jam-packed into this teeming marketplace. Today, when you walk inside the Mercado, you will leave behind the reminders of the 21st century: The fast food chains, the bank money machines, the honking cars and San José’s infamously raucous motorcycles without mufflers. You will enter a marketplace that is not a lot different than it was 130 years ago. It is classic Costa Rica. If you enter the Mercado from the Avenida Central side, the first thing that you will see are shops selling tourist souvenirs: Things like Costa Rican beach towels, Costa Rican coffee mugs, and on and on. Walk right on by . . . . this is not the real Mercado experience. Along the first walkway, there are several stalls with attractive leather goods; things like belts, wallets and purses. Much of the leather has been hand-tooled with intricate designs. A little further, you will see stalls with traditional local clothing; for example, highly embroidered white shirts for boys, or embroidered dresses that girls might wear on special occasions, such as holiday parties or their First Holy Communion. As you explore deeper into the Mercado, you will be amazed at the tremendous variety of merchandise that is available. There are fresh produce shops brimming with all kinds of fruits and vegetables. There are fresh meat and fresh fish stalls. There are stalls that sell only herbs and spices. I found one location that sold nothing but honey, many different varieties of honey. There is one modern adaptation that the Mercado has made that is very much for the better: You will find that all the vendors who sell fresh meat or fish, are required to show their products in glass-domed refrigerated display cases. This is a good thing. In the old days, the meats and fish would have been marinating at room temperature, with the help of the local flies. On a recent visit, I stopped by a fruit stall and I saw many of the items that you would expect to see in a tropical marketplace: Several different varieties of bananas, bright yellow pineapples, beautiful mangoes, juicy watermelons, and papayas as big as American footballs. In addition to these familiar fruits, I saw many different fruits that I could not identify; fruits with names like guayaba, yuplon, anona, and maracuya. Wow, how exciting, I thought. 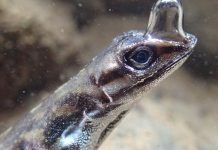 Even though I have been coming to Costa Rica since the 1980’s, there is still so much to discover. As you wander around the Mercado, you will find vendors with fresh-cut flowers. There are shops with forbidding looking local cheeses. You can even find live baby chickens. One small shop had “medicinal” plants. The proprietor of this shop showed me canning jars packed with combinations of these plants. He opened one of the jars and he assured me that it would cure any headache, just by smelling it. 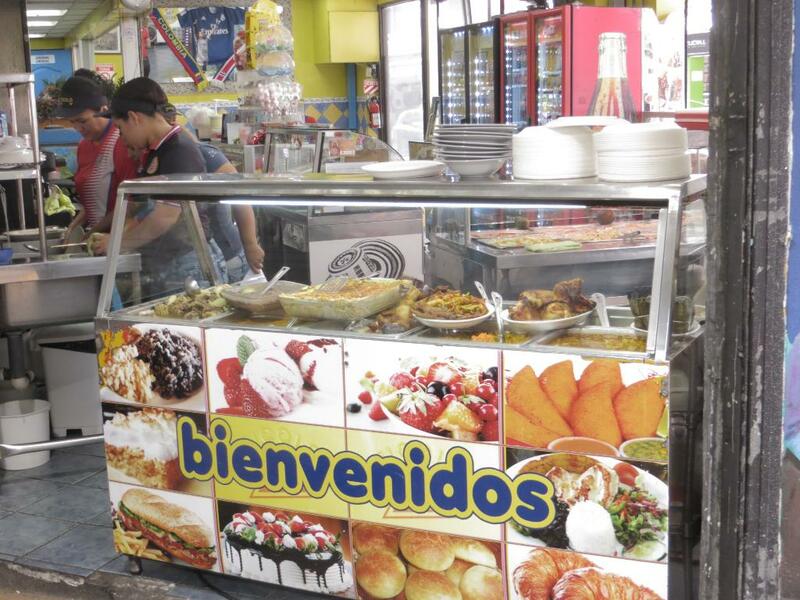 Throughout the Mercado there are dozens of places to eat. Most of these places are inexpensive working-class eateries. Some of them are small “sodas,” the traditional Costa Rican diners where you can sit down and have a typical Tico meal . . . . with beans and rice, of course. One restaurant offers a variety of seafood dishes, including a delicious seafood soup that would cost you much much more if you ordered it at a restaurant in Escazu. Other food outlets are so small that they look like tiny little stands, similar to small street-food vendors. 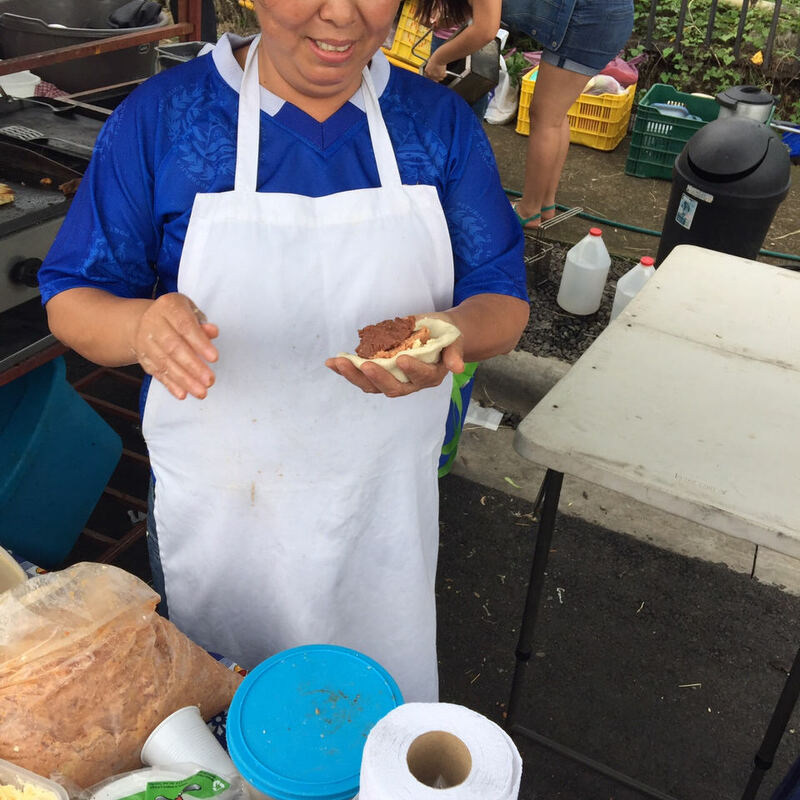 They usually offer only a few items, such as empañadas or tomales wrapped in banana leaves. Most everything is made right in front of you and the aromas are wonderful. 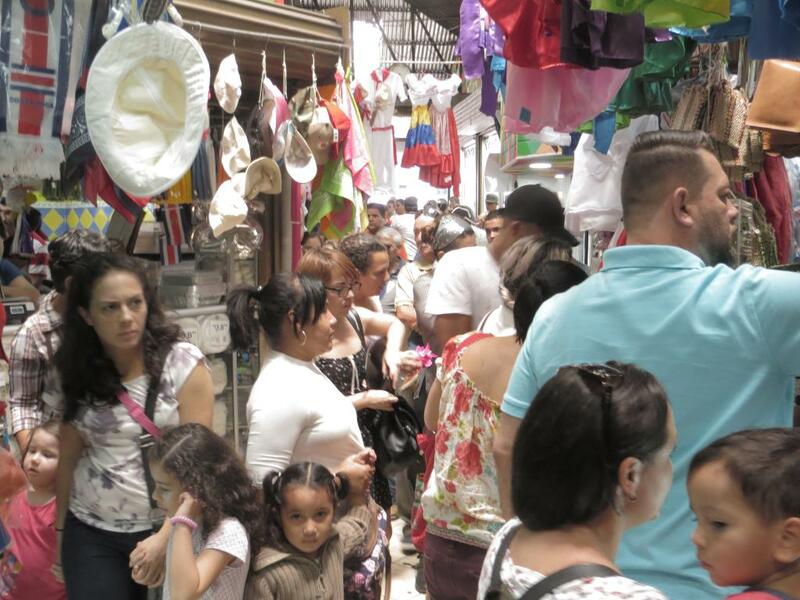 There are several individual shops in Mercado Central that are worth highlighting. Here are just two of them. 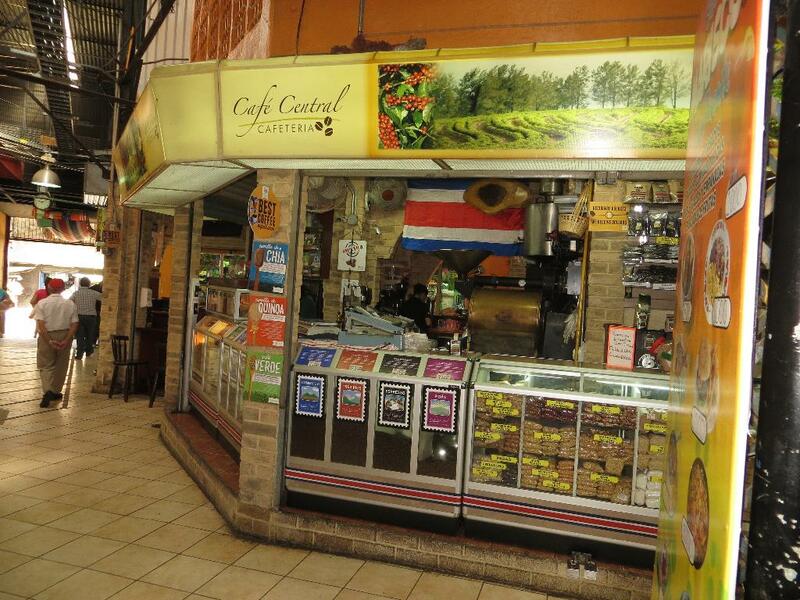 The first is Cafe Central, perhaps the best place in Costa Rica to buy top quality whole-bean coffee. The proprietors of Cafe Central, Patricia and Adrian, will talk to you about their coffee the way a winemaker will talk about his wines. They proudly boast about the characteristics and subtle notes that you can taste in different varieties of beans, based on the different growing regions of Costa Rica; places like Tarrazú south of San Jose, or the slopes of the Poas Volcano. Cafe Central gets its coffee beans raw, and then they roast them right there in the market. The second shop worth highlighting is a place with a long name: La Sorbetera de Lolo Mora. This is an ice cream shop that has been in the Mercado since 1901. 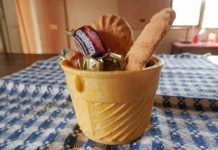 When it opened, in a era before there was a single automobile on the streets of San José, it offered only one flavor of ice cream. Today, it still has only one flavor, the same flavor. It is a rich vanilla with cinnamon and a hint of nutmeg and perhaps clove. 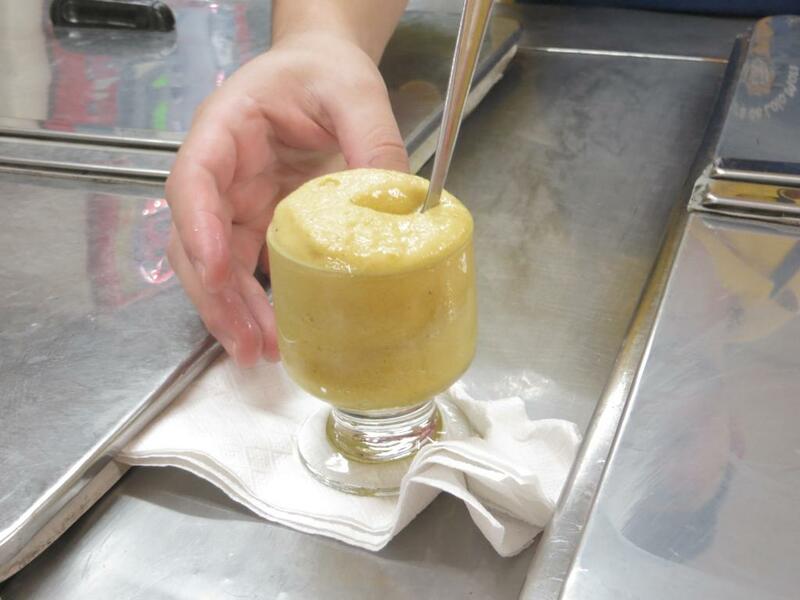 The ice cream is soft and a bit slushy, and it has a consistency similar to a custard. Each time I visit this shop, I always see Tico parents treating their smiling children to this Costa Rican classic. It is obvious that the children are being introduced to this iconic shop with a certain reverence, as generations of Tico children have for over a century. 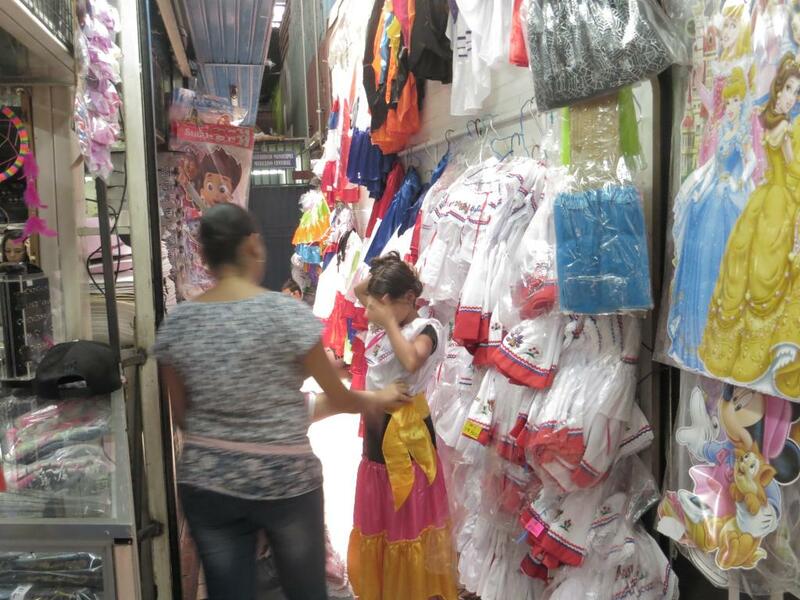 When you visit the Mercado Central, you will undoubtedly discover your own favorite vendors. It might be a shop with fruits you have never seen before. 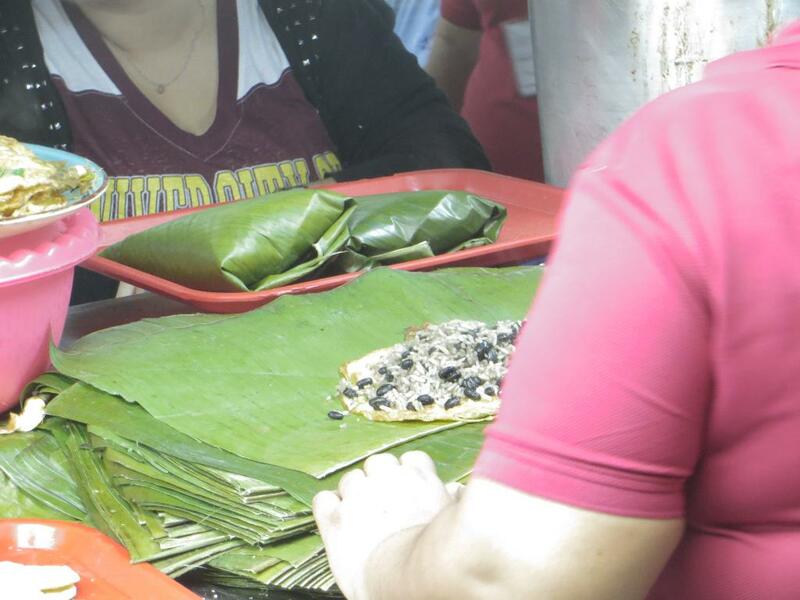 It might be a stand with a smiling old lady hand-making a tasty snack wrapped in a banana leaf. Quien sabe? (Who knows?) One thing is certain. 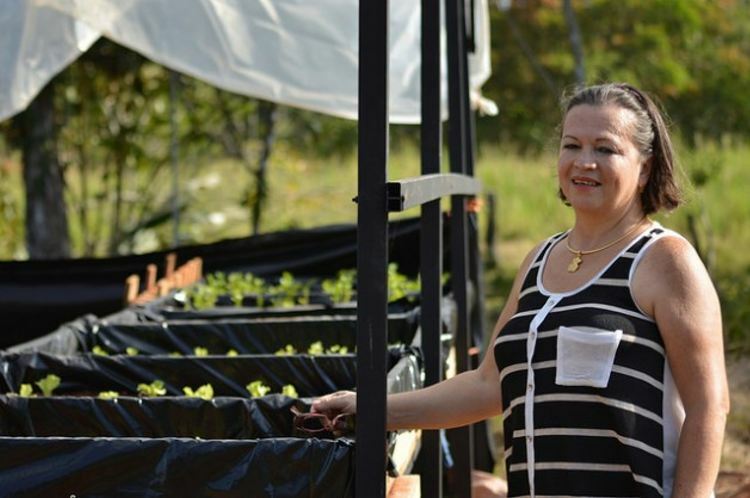 When you visit Mercado Central, you will experience a bit of the real Costa Rican lifestyle that you will not find at a beach resort or in a gated suburban community. You will experience a healthy slice of the real San José . One note of caution. 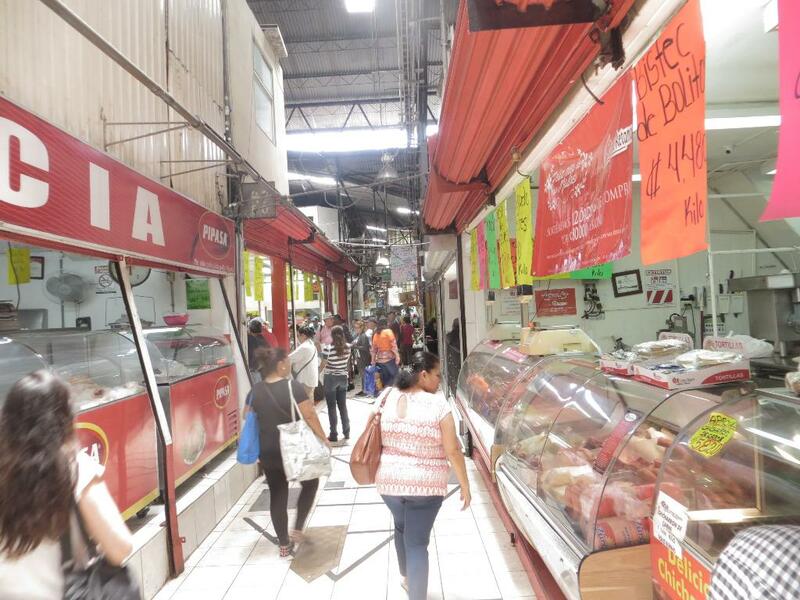 The City of San José tells us that thousands of people visit the Mercado Central each day, sometimes many thousands. While the vast majority of those people are wonderful Ticos, it can be tight and crowded inside the Mercado. And like in any big city, that means there may be a few ne’er-do-wells and pick-pockets wandering around. Use the same common sense you would use in any crowded urban situation. 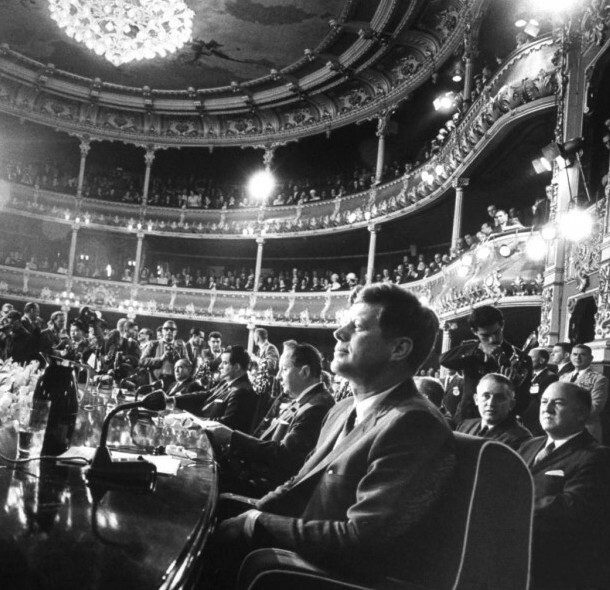 No flashy jewelry; keep your cell phones in a pocket or purse; gentlemen should keep their cash and wallet in their front pockets; ladies should keep their purses close to them. 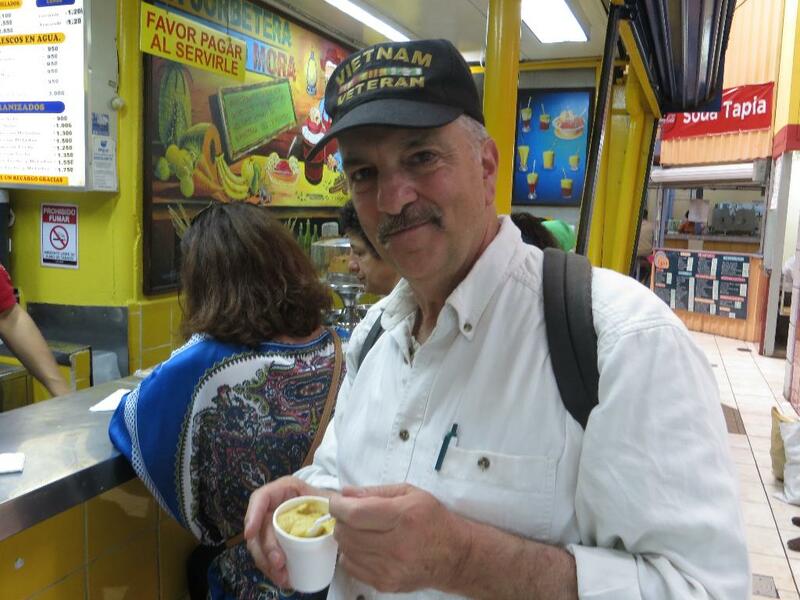 Personally, I have visited the Mercado Central hundreds of times. It is one of my regular shopping venues. And I have never had any problems. 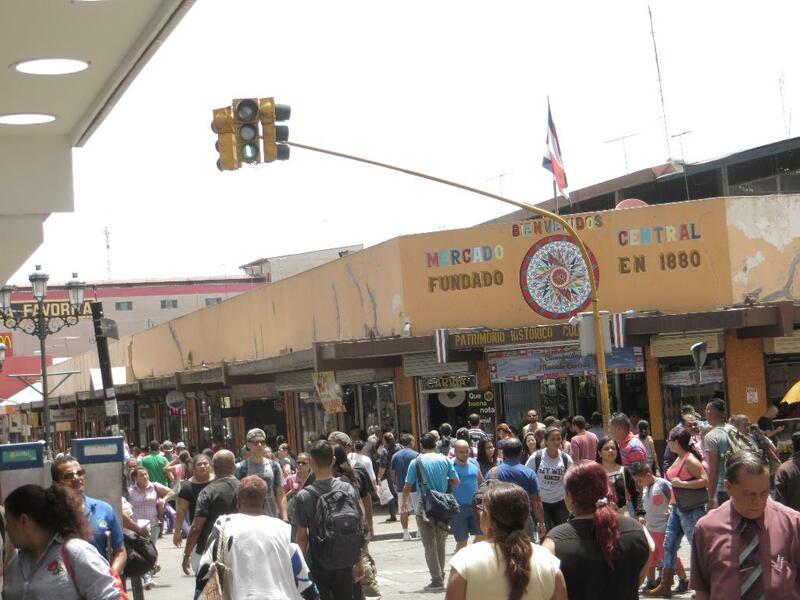 The Mercado Central is open Monday through Saturday; closed Sundays and Costa Rican holidays. 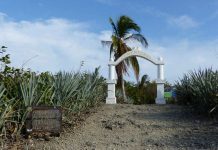 It is located between Avenida Central and Avenida 1; and between Calle 6 and Calle 8. Michael Miller is the author of the first and only guide book that focuses on Downtown San José, Costa Rica, titled: The Real San José. Paperback copies of The Real San José are available at restaurants and hotels in Downtown San José. An electronic version is available on Amazon/Kindle, to access it click here.